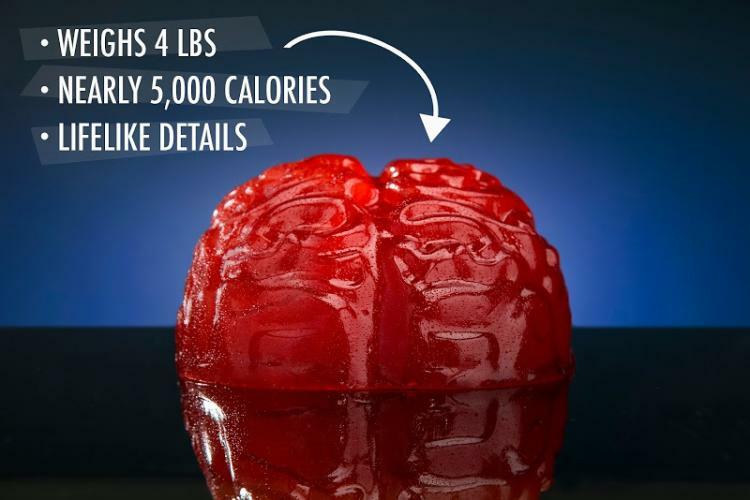 You've seen the giant 26 lb gummy snake, and you've seen the giant 5 lb gummy bear, and to finish the trio of giant gummy candies, here is a giant 4 lb gummy brain. 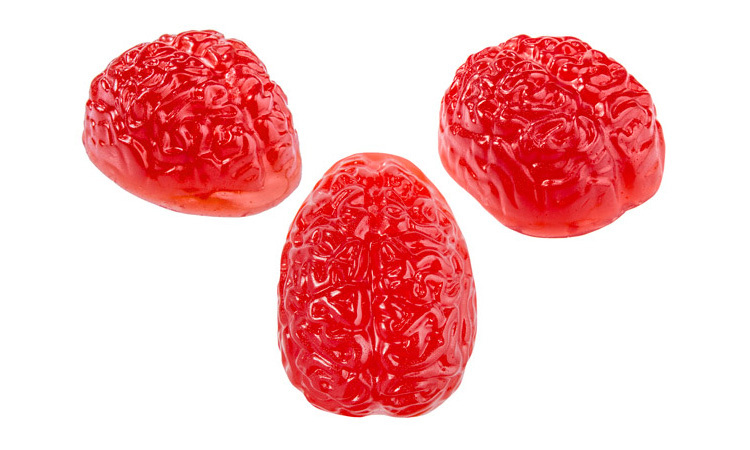 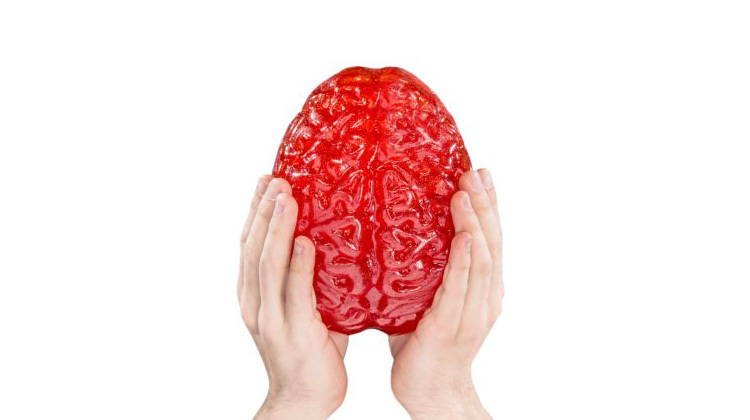 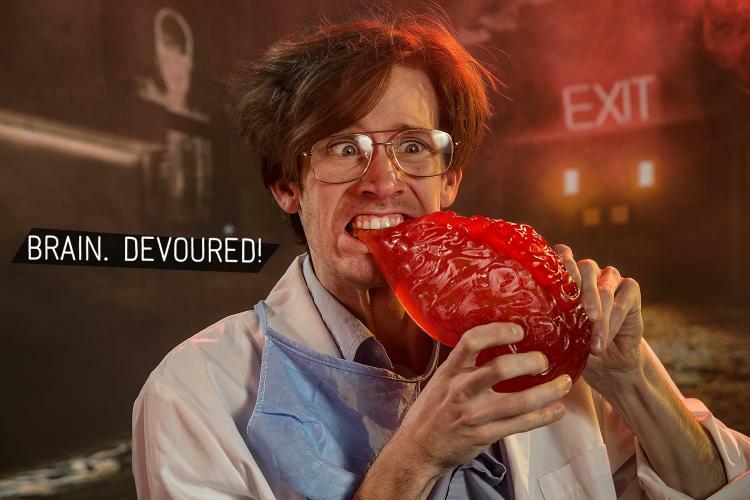 A perfect gift idea for any zombie aficionado, the giant gummy brain looks just like a human brain with all of the details of the cerebral cortex, and is a solid 4 lb piece of gummy that can snack on while on a zombie pub crawl, while dressed up as a zombie for Halloween, or just to munch on for a light snack. 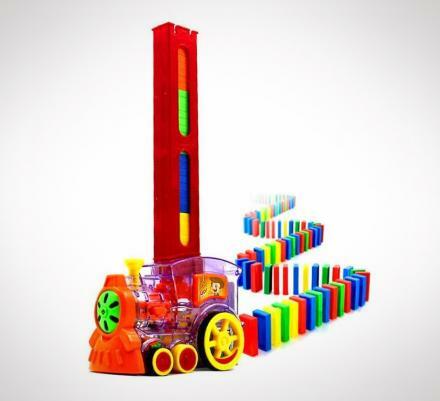 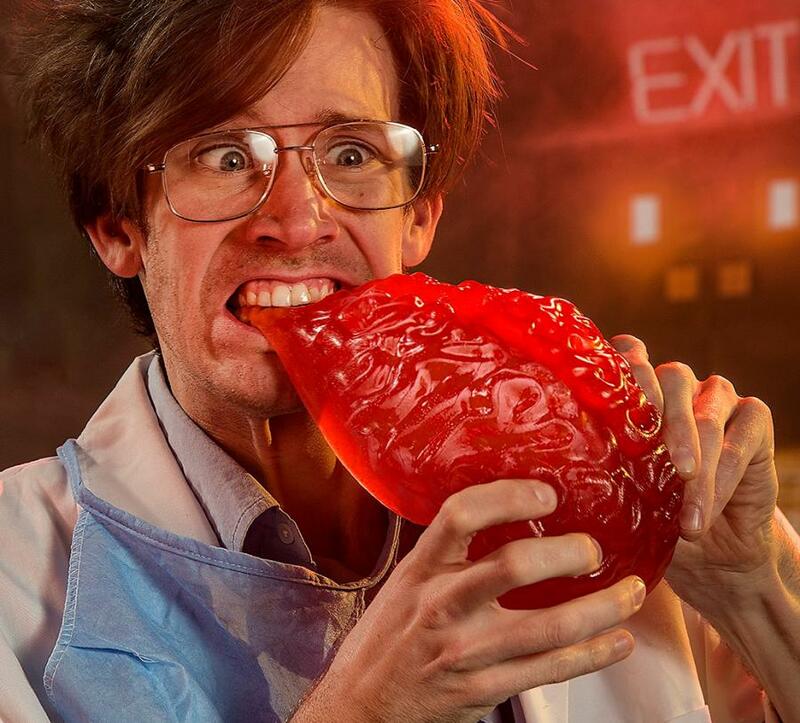 Packed with over 4,000 calories, the giant gummy brain is made in the USA, has a flavor of fruit punch, is red in color, and is a shareable treat that you can munch on with some friends, or you can devour it all by yourself if you're looking for some diabetes. 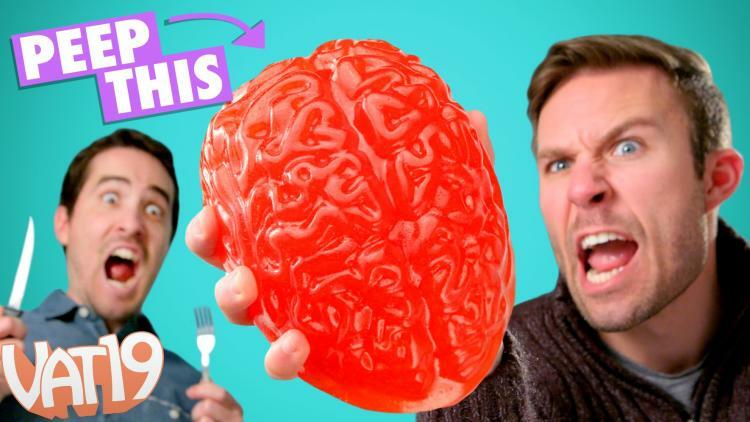 Check out the giant 4 lb gummy brain in action via the video below.